Sachin Tendulkar co-owned Smaaash Entertainment Private Limited has struck a deal with PVR to acquire its stake in bluO entertainment, a premium bowling and entertainment format operated by the company. SMAAASH has acquired 100% stake in bluO entertainment through a cash acquisition deal worth Rs 860 million. The world class gaming and entertainment company Smaaash is working on its national expansion plans. 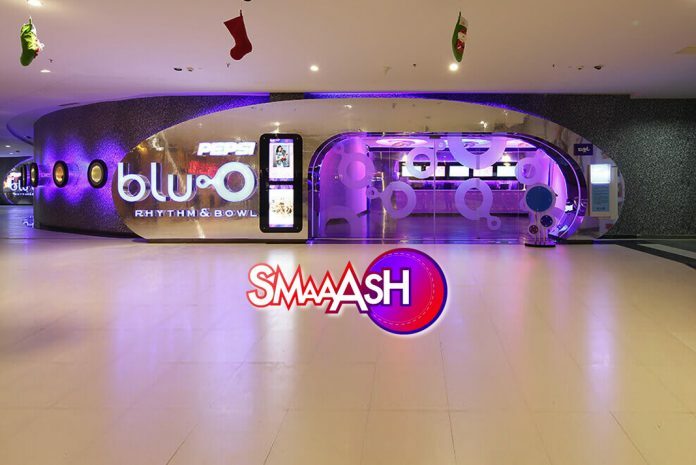 “The strategic acquisition of BluO is a significant step in doubling SMAAASH’s scale and outreach in India’s fast growing retail entertainment space. 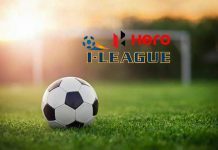 The synergies between both brands are deeply symbiotic in creating a network of centers in key cities that are designed as destinations with a relentless focus on wholesome sports, active life, and adventure for urban citizens”, says Shripal Morakhia, Chairman and Chief Imagination Officer, Smaaash Entertainment. bluO is a joint venture between PVR and Major Cineplex Group of Thailand in which PVR owns 51% stake with balance 49% stake held by Major Group. The acquisition marks the doubling of the area under SMAAASH management from 276,000 square feet to approximately around 600,000 square feet in India. The significant acquisition also adds six centers (approximately 210,000 sq. ft. of premium space) across five cities to SMAAASH’s existing blueprint of seven centers in India and one in Minneapolis in the United States. The newly acquired centres will operate under SMAAASH branding and two more centers are expected to open shortly. SMAAASH will introduce its signature games at all bluO centres, which only had bowling before. “The sale of bluO is in line with our strategy to divest all non-core assets and focus on our core Cinema Exhibition business. It is also reflective of the value embedded in our core assets and demonstrates our commitment to increase shareholder value and provide management a more focused approach for enhancing value in exhibition business,” said Ajay Bijli, Chairman and Managing Director, PVR. The acquisition comes on the heels of SMAAASH’s recent international success story in the Mall of America, Minneapolis, United States. EY acted as the exclusive financial advisor to the shareholders of PVR bluO for the transaction.